Friday Night: You can’t go to Orlando without going to Disney, but here’s the grown-up version: Just do a short visit to Epcot, and stay at Disney’s BoardWalk Inn. The lobby alone is worth a visit, with a vintage carousel inside. Your room overlooks a Coney Island-style boardwalk, complete with surrey bikes to rent! Next, an insider tip: take a boat to the back entrance of Epcot and skip the long lines. 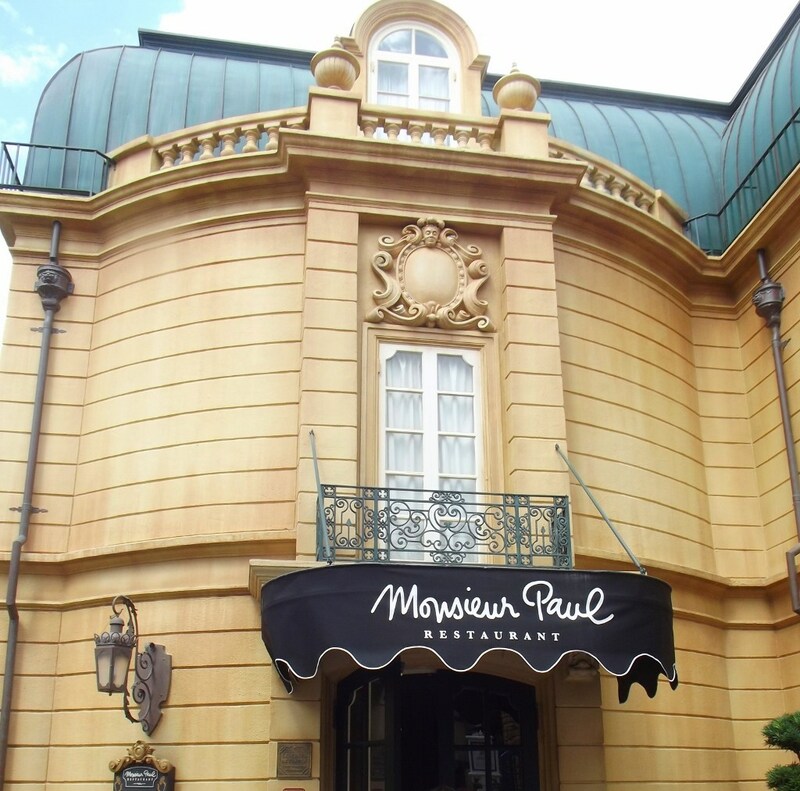 Go to dinner at ‘Monsieur Paul’ in the France Pavilion, and order la mille-feuille for dessert. C’est bon! Then enjoy Epcot’s nightly fireworks show. Saturday Morning: While Orlando is known for those theme parks, there’s plenty of arts and culture here too. So grab a quick breakfast at the BoardWalk Bakery, and head to Loch Haven Park, full of museums and theatres. Saturday Afternoon: Next is historic Winter Park and Park Avenue’s quaint sidewalk cafes. My pick: 310 Park South, perfect for people watching. Then head to the Morse Museum. The most incredible piece is an entire chapel interior by Louis Comfort Tiffany: created for the 1893 World’s Columbian Expo, then carefully moved piece by piece here to Orlando. 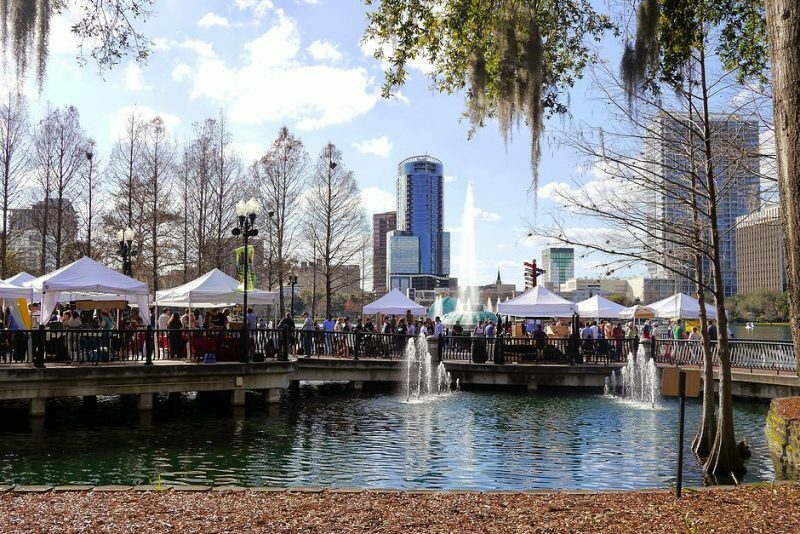 Saturday Evening: Check in to the Eo Inn, a restored 1930s boutique hotel on Lake Eola, then take a short stroll to SoCo, where the special on Saturday is Shrimp and Grits. But don’t fall into a carb coma just yet, because it’s time for a Broadway show. Anything from Wicked to Blue Man Group to Opera Orlando are offered year round at the Dr. Phillips Center for the Performing Arts. Sunday Afternoon: Time for a uniquely Florida experience: Boggy Creek Airboat Rides in Kissimmee. An airboat is this crazy contraption that looks like a 10-foot tall fan attached to the back of a rowboat. But, you can’t leave Florida until you’ve seen the alligators, so be brave and climb aboard. At the end of the tour, the captain likes to do a “hockey stop” to scare the tourists. Exhilarating to say the least. On the way back to the airport, look for a giant orange, a giant ice cream cone, or even a giant alligator eating a car. These are the vestiges of those wonderful circa 1940s Florida Roadside Attractions. Best Orlando Souvenir Photo Ever.